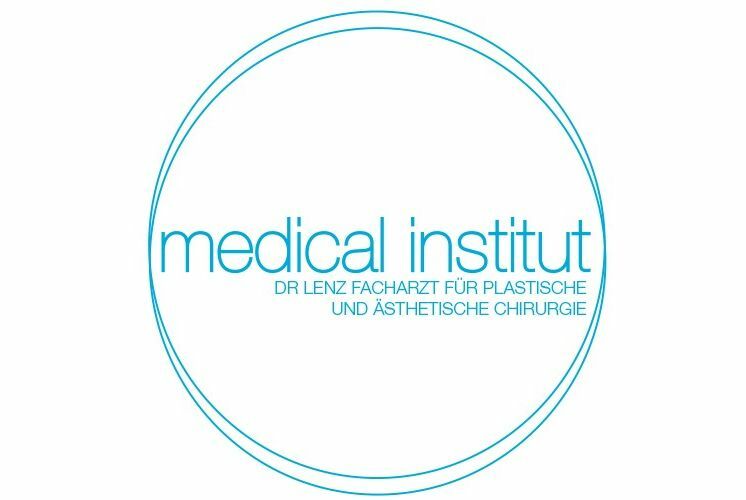 Dr Christian Lenz in Munich is a specialist in plastic and aesthetic surgery. One of his specialist techniques is breast enlargement. Would you like to have breasts in the shape and size you desire? Should your breasts, above all, look more shapely, more firm and distinctly younger? Is the suitable specialist with many years of experience in the field of breast surgery, breast enlargement, breast reduction or breast enlargement using autologous fat all you lack? When you come to Dr Lenz in Munich, you’ve come to the right address. 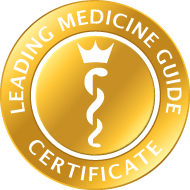 Plastic and aesthetic surgery of the highest medical standard. facelift including upper and lower eyelid tightening. Dr Christian Lenz is able to see things very well from the perspective of someone who would like to have cosmetic surgery. The first step, finding a suitable specialist on the Internet, is not difficult, as a rule. It becomes much more difficult when it comes to making the first personal contact and asking for an appointment. Dr Lenz receives each of his patients personally and takes the time to discuss your desires and the options personally with you. The best thing to do is to try it out straight away. 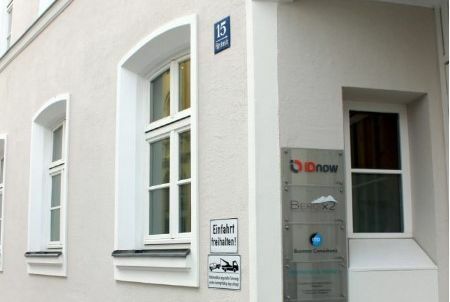 Telephone us and you will feel that you are in good hands, right from the very first, with your scheduled breast enlargement at Dr Lenz’s practice in Munich.